War On Waste (WOW) Food! 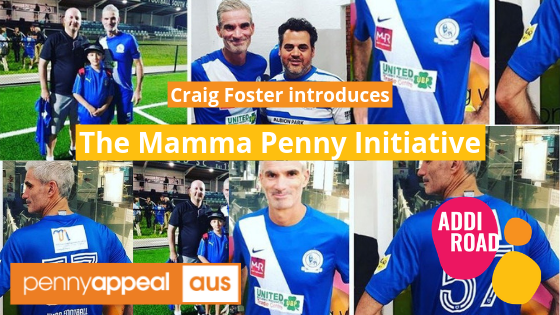 Ex-Socceroo Craig Foster to introduce the Mamma Penny initiative! 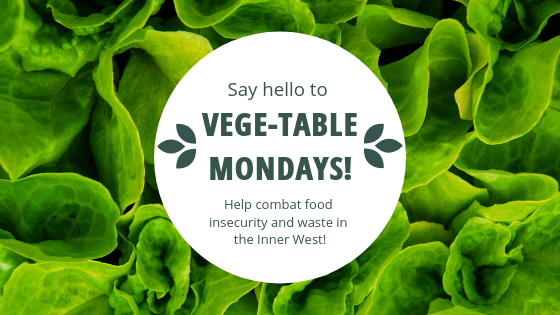 Say hello to Vege-Table Mondays! 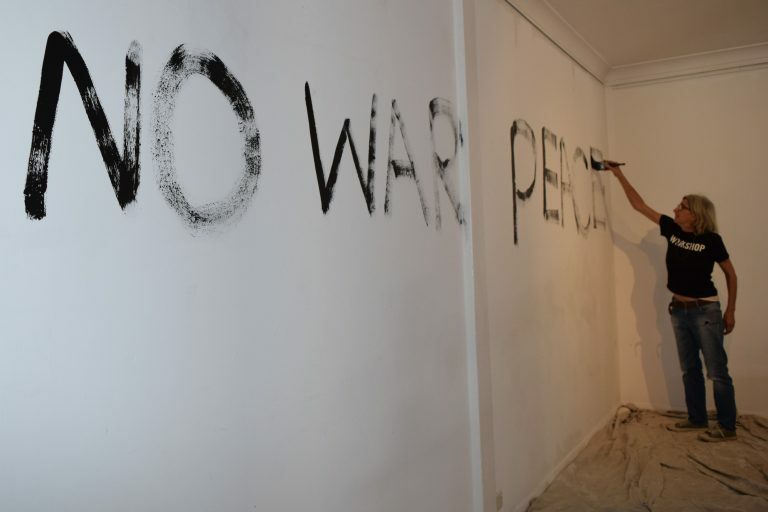 Whatever happened to the arts of peace? 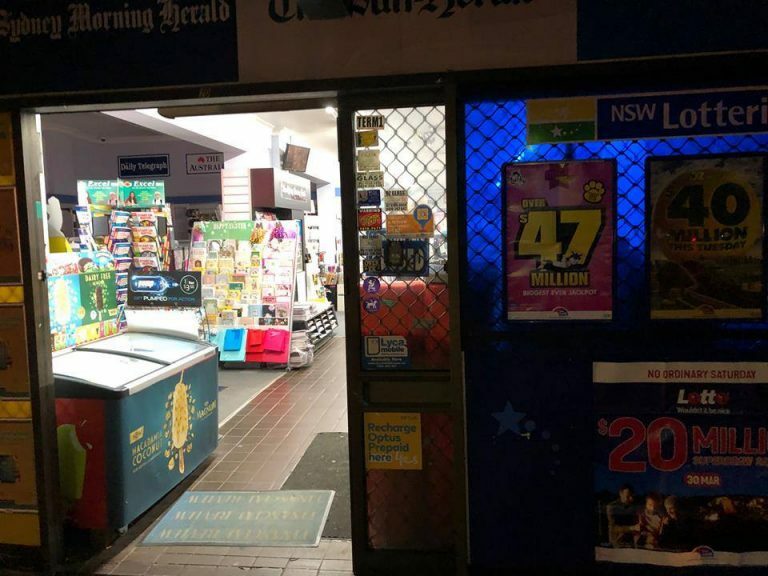 The Food Pantry has extended its opening hours! 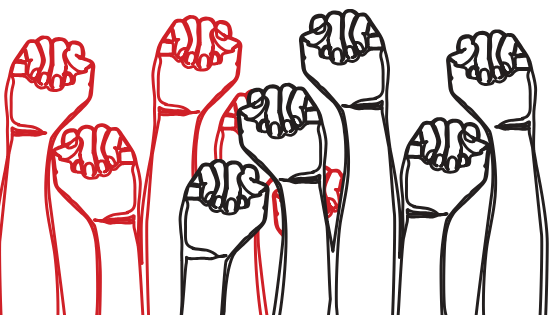 We acknowledge the Aboriginal and Torres Strait Islander Peoples of this nation. 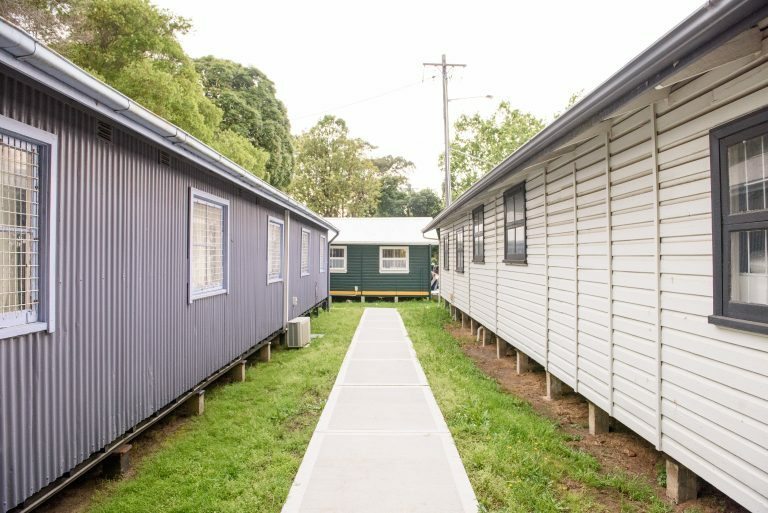 We acknowledge the traditional custodians of the lands on which our Centre is located, the Cadigal People of the Eora Nation. We pay our respects to ancestors and Elders, past, present and emerging. 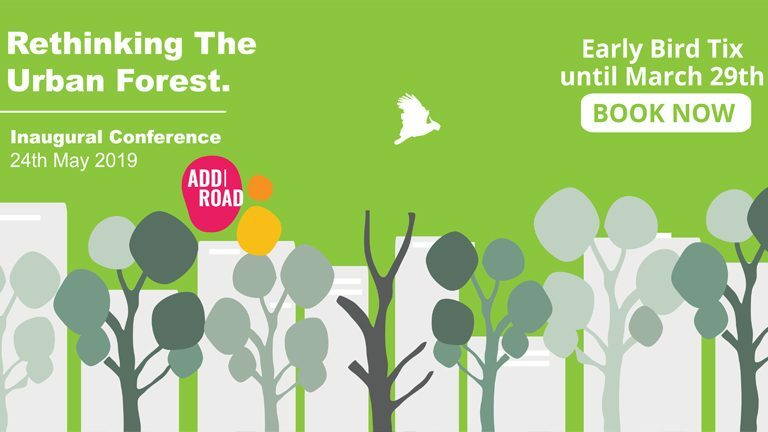 The Addison Road Community Centre Organisation is committed to honouring Aboriginal and Torres Strait Islander Peoples’ unique cultural and spiritual relationships to the land, waters and seas and their rich contribution to society.